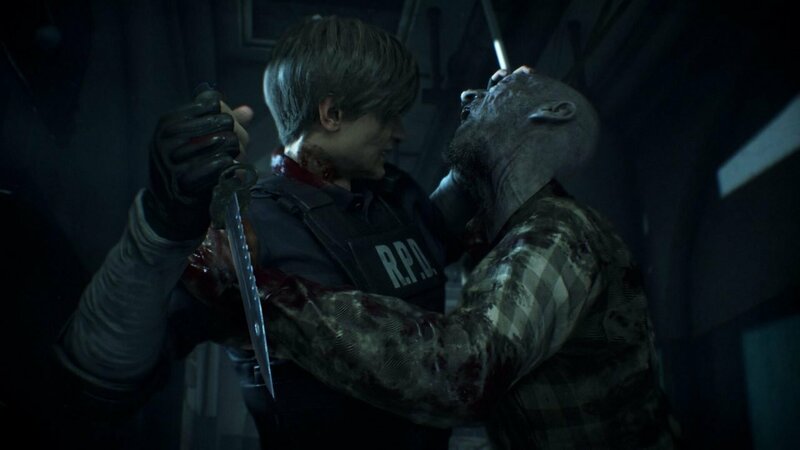 E3 2018 has finally come to a close, as Capcom’s Resident Evil 2 remake took home the Best of Show award at the Game Critics Awards, which were announced on Monday. The awards are voted on by the members of the 51 judging media outlets, which include CGMagazine. A full list of nominees can be found here. Outside of the Best of Show awards, both Bioware’s Anthem and Insomniac Games Marvel’s Spider-Man both took home multiple awards. Bioware’s multiplayer action game won Best Action Game and Best PC Game, while the friendly neighborhood Spider-Man swung away with Best Console Game and Best Action/Adventure Game. It is important to note that to be eligible for the Game Critics Awards, a game must be playable at E3. That means that games such as Cyberpunk 2077 and The Last of Us Part II were not eligible for most awards, though they were eligible for the Special Commendation categories. Liked this article and want to read more like it? Check out more by Preston Dosza like his reviews of BlazBlue: Cross Tag Battle, Dynasty Warriors 9 and why Monster Hunter World will succeed in the west!